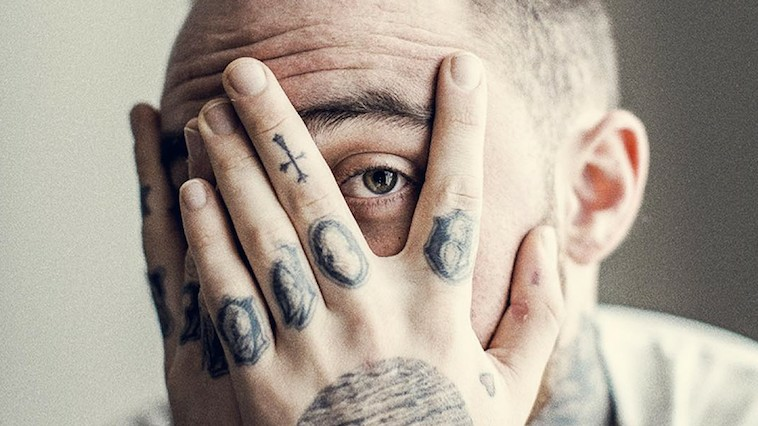 The catalog of Mac Miller has been on heavy rotation, with fans turning to his music to grieve in the wake of his tragic passing earlier this month. 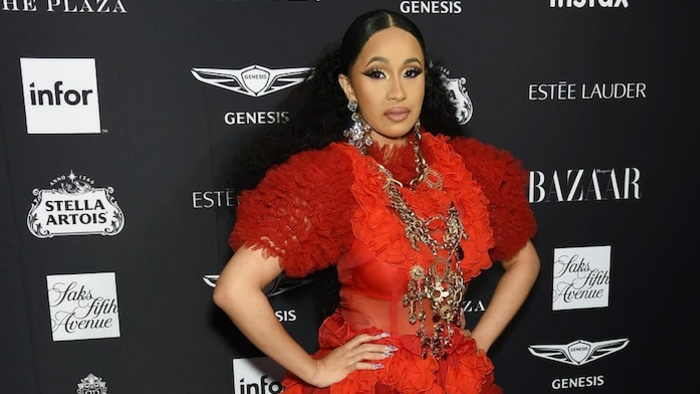 According to reports, the early projections predicting that the late Pittsburgh rapper would re-enter the charts were proven to be accurate, with seven of his projects landing on the Billboard 200 album charts for the week dated Sept. 22. Per Billboard, the highest-charting Mac Miller project is his latest release, 2018's Swimming, which has re-entered the Top 10 on the Billboard 200, coming in at the No. 6 slot. Additionally, his albums GO:OD AM (2015, No. 32), Blue Slide Park (2011, No. 49), The Divine Feminine (2016, No. 50), and Watching Movies With the Sound Off (2013, No. 59), as well as mixtapes Best Day Ever (2011, No. 26) and Macadelic (2012, No. 106) have all entered the Billboard 200. Following news of his death, thousands and thousands of tributes dominated social media, with fellow artists such as J. Cole, Anderson .Paak, Childish Gambino, Drake, Fiona Apple and Ariana Grande each showing their heartfelt gratitude in their own way. Recently, ScHoolboy Q made the decision to put his forthcoming album release date on hold, explaining that he doesn't feel ready to touch on his friend's passing and answer questions that would arise during any accompanying press runs. As exemplified by both the charts and daily conversations alike, the hip-hop community is mourning the passing of Mac Miller, with countless fans making sure his presence is being felt every day. 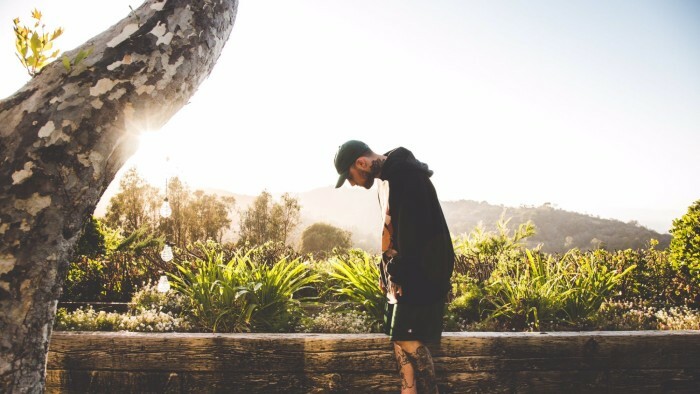 Mac Miller releases his newest album "Swimming"
Mac Miller shares an in studio session for "Inertia"
Mac Miller delivers his newest single "Self Care"